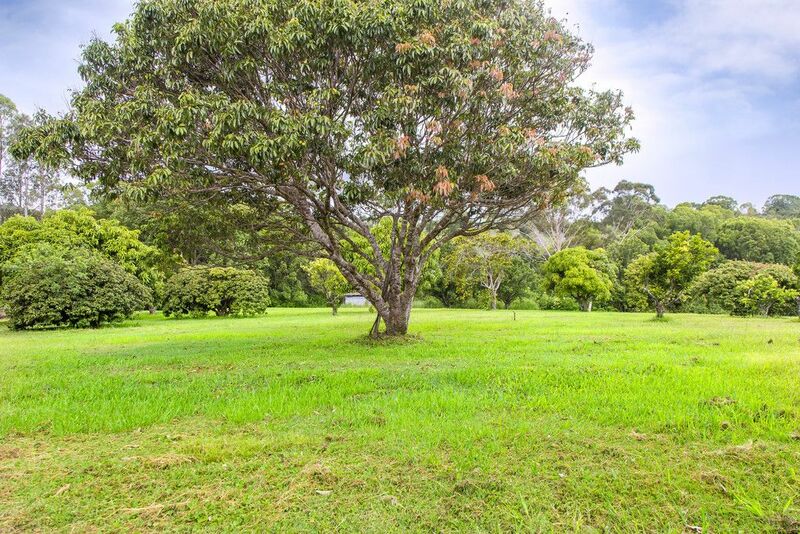 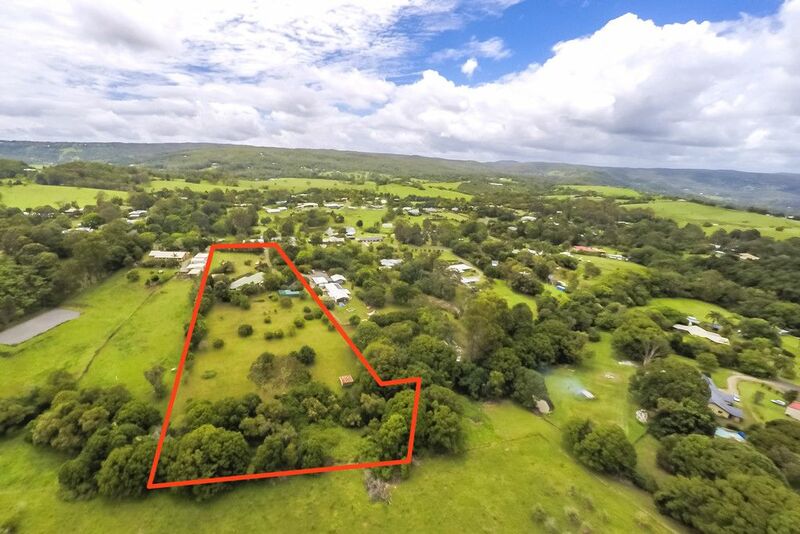 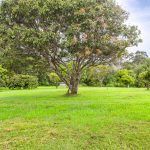 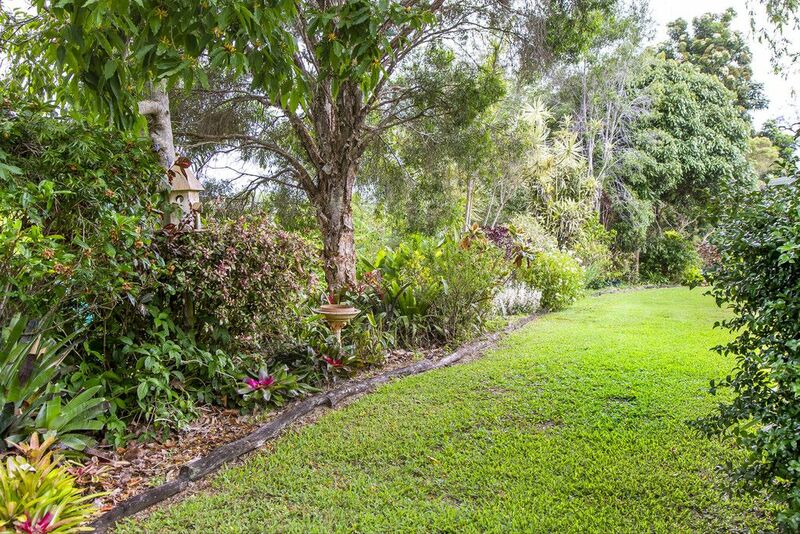 Almost 4 acres of usable acreage backing onto the headwaters of the South Maroochy River. 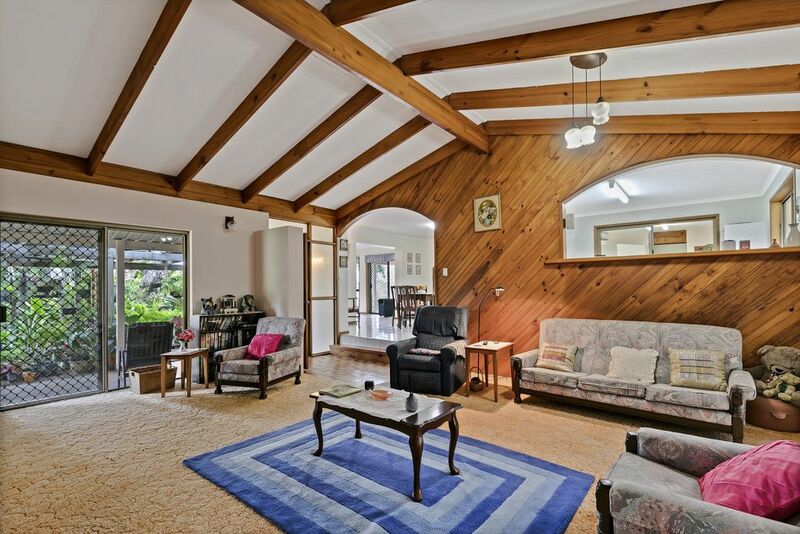 A solid, rendered brick home with 3 bedrooms, 2 bathrooms & three separate living areas. 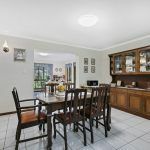 Built in 1982, the home is in good condition but is ready for a revamp to suit your living style. 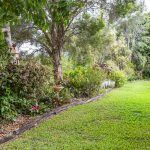 The home is set privately back from the road, you have neighbours but enjoy good separation. 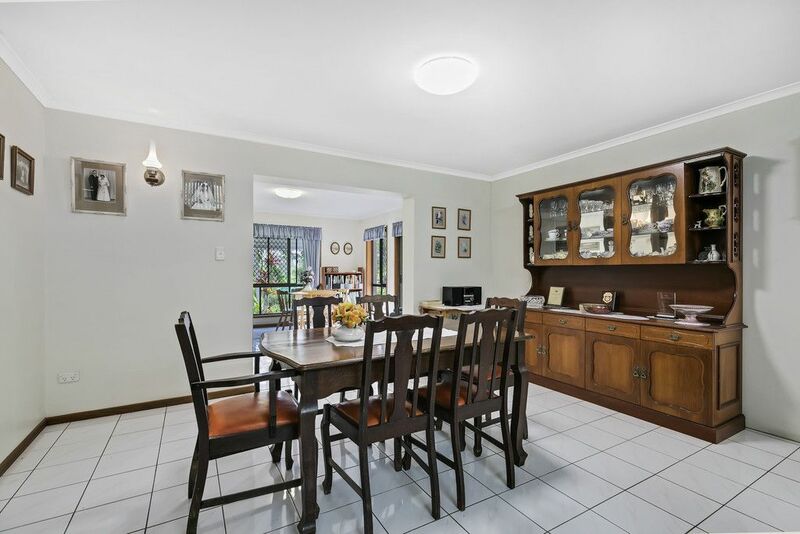 A spacious kitchen & dining area which flows into the sunny family room & separate sunken lounge. 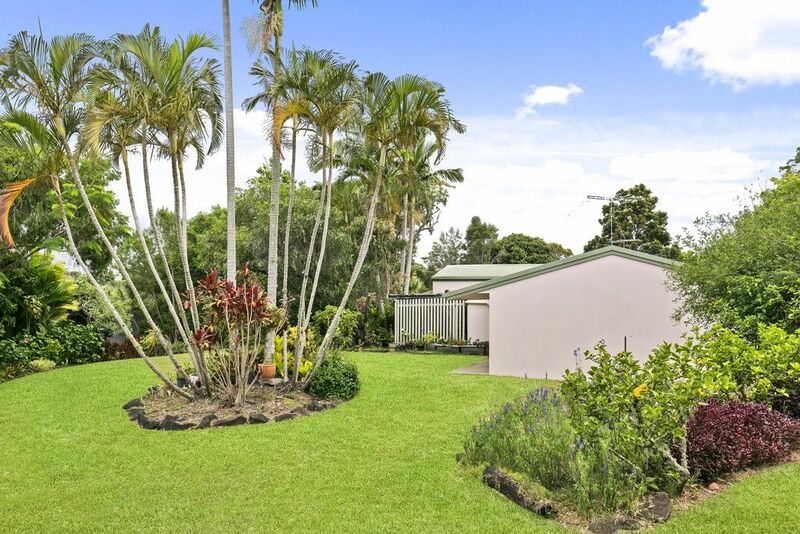 Large covered outdoor entertaining area with access via a wide breezeway/utility room. 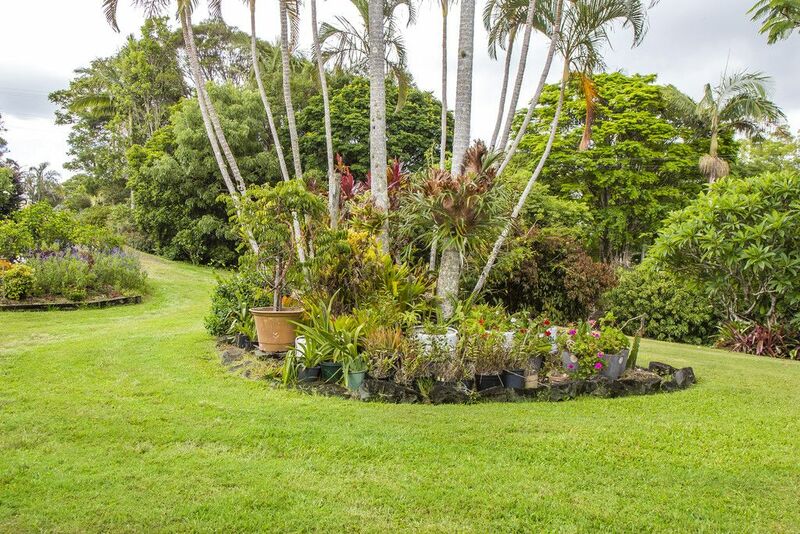 41,500 litres tank water with access to pump from the creek if further garden irrigation is required. 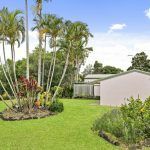 Double lock-up garage attached to the house plus an open machinery shed which is perfect for a caravan. 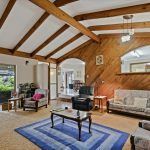 Workshop space in the machinery shed for the home handy person or hobbyist. 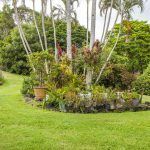 Well established gardens including mature trees, assorted fruit trees, shade houses, veggie gardens & lawns. 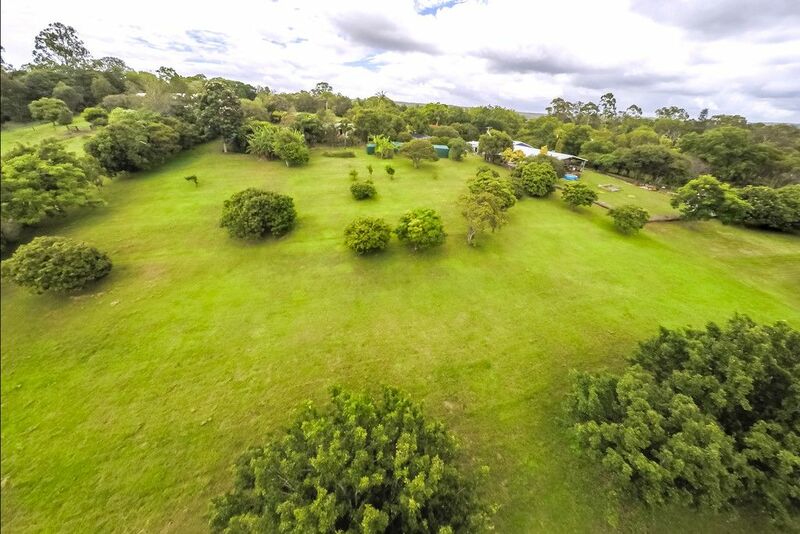 Ample usable land for extra sheds or stables & shelters if you would like to bring a pony. 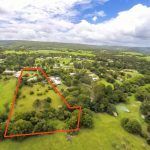 Located just 8 minutes to Mapleton for shopping, services, school, medical, cafes & restaurants. 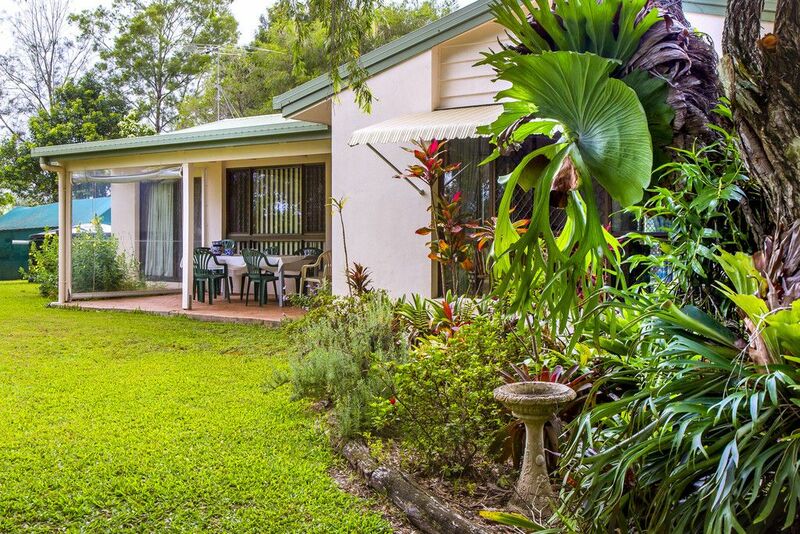 6 minutes to Nambour for major shopping, professional services, hospital plus the rain & bus network. 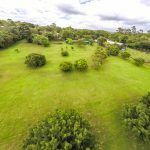 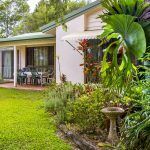 30 minutes to the coastal strip & the Sunshine Coast Airport, 70 minutes to Brisbane CBD and airport.